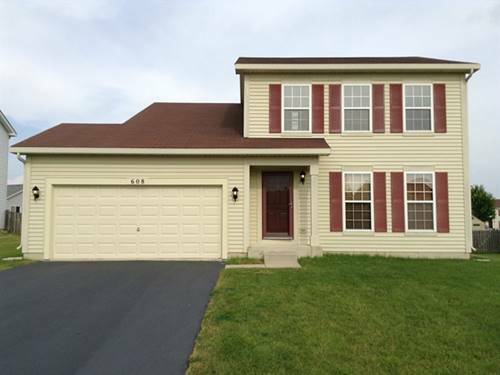 Beautiful 4 Bedroom 2 1/2 bath home close to YMCA. Very Clean, Large spacious rooms. For more information about 608 Keller, Plano, IL 60545 contact Urban Real Estate.